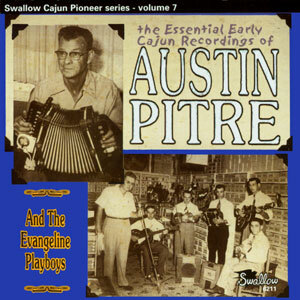 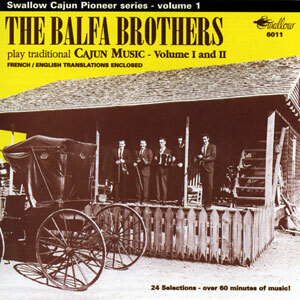 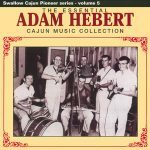 The Essential Adam Hebert Cajun Music Collection is a nearly exhaustive collection of Adam’s recordings on Swallow Records. 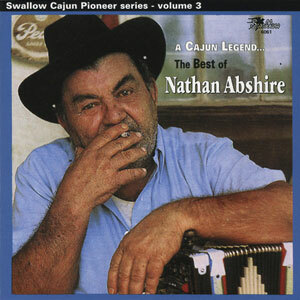 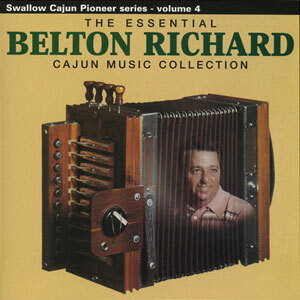 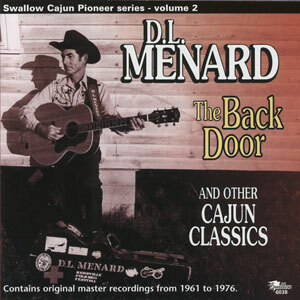 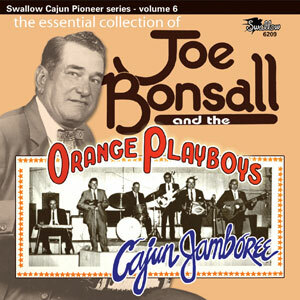 Many of his songs are considered classics today, having been recorded and performed by most other legendary Cajun musicians as well as today’s active Cajun bands. 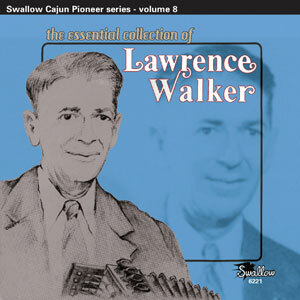 73 minutes of music. 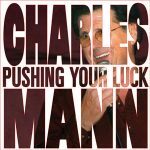 Released in 2002, 27 tracks.